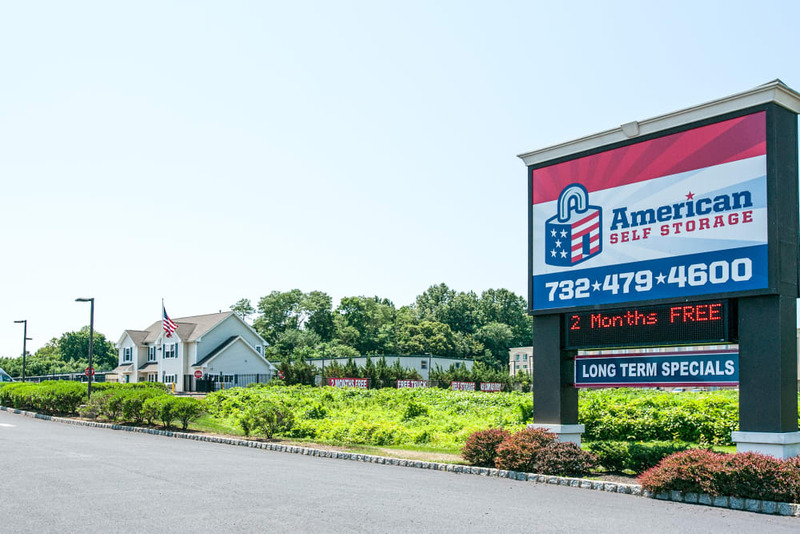 American Self Storage of West Long Branch is conveniently located on Route 36 East between the Monmouth Mall and the historic Monmouth Park Raceway. It is just a short drive from Monmouth University and the Jersey Shore. We proudly serve the communities of West Long Branch, Rumson, Long Branch, Eatontown, Monmouth Beach and Ocean Port. 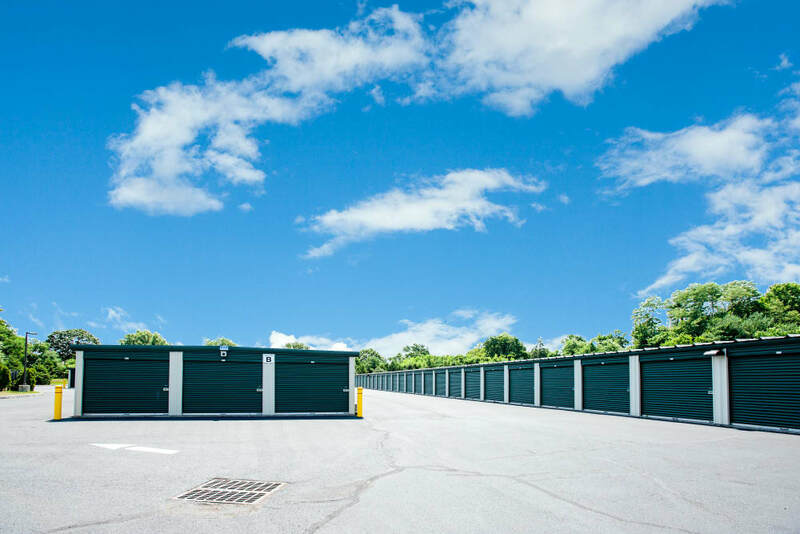 Upon visiting this well-maintained modern facility, you will discover the best designed and constructed storage location in the area. 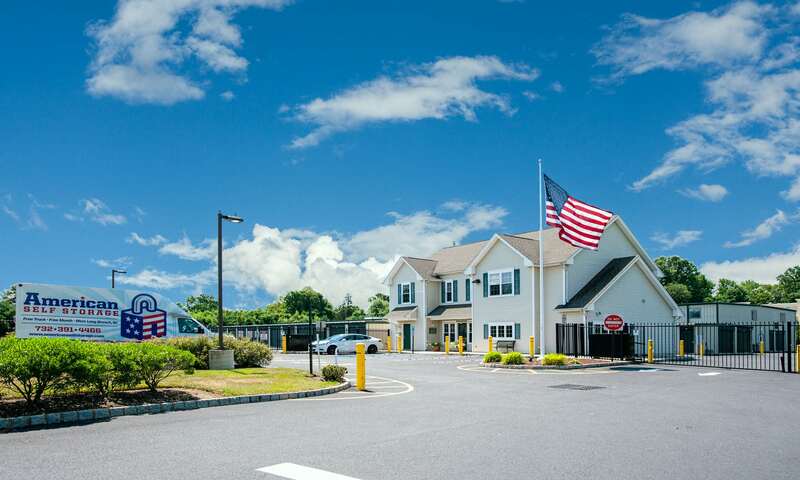 A few of the amenities of the West Long Branch location include gate and computer-controlled access, 24-hour video surveillance, ample lighting and fenced-in property. This state-of-the-art site has 691 units that offer both climate and non-climate control, to meet the needs of both commercial and residential customers. 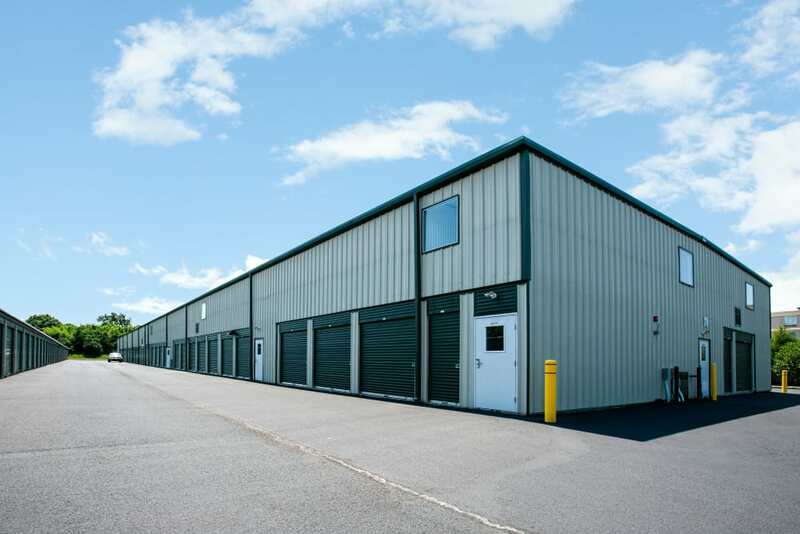 Our site at West Long Branch offers a wide range of unit sizes, from 5’x 5’ to 10’x 30’. We work to accommodate both the short and long-term needs of our customers while offering the most competitive rates and best move-in promotions. As a bonus, we also offer senior and military discounts. And best of all, we provide a free truck for our new customers upon move-in, for your added convenience. This location was designed specifically for moving and storage so you will find extra-wide hallways and driveways to ensure easy maneuvering. The Monmouth County site also offers a full service elevator for easy access to the second floor of our climate controlled building. 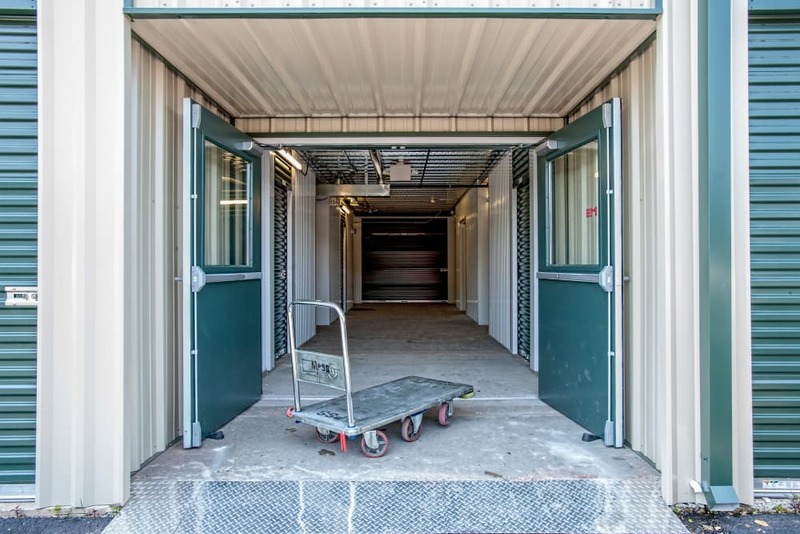 Unlike other storage facilities, we provide plenty of carts to ensure that your move is quick and easy. 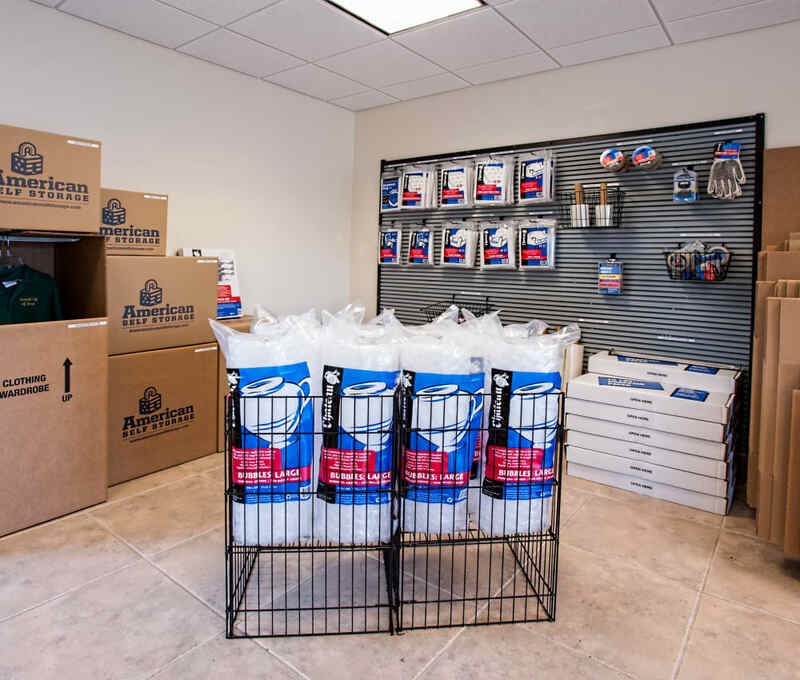 To ensure a smooth move, our one-stop retail store carries a variety of moving and packing supplies to meet your moving and storage needs. We carry locks, tape, boxes, mattress covers, bubble wrap, and much more. Most importantly, we provide the best customer service in the storage industry, because we value the decision you make to store with us. 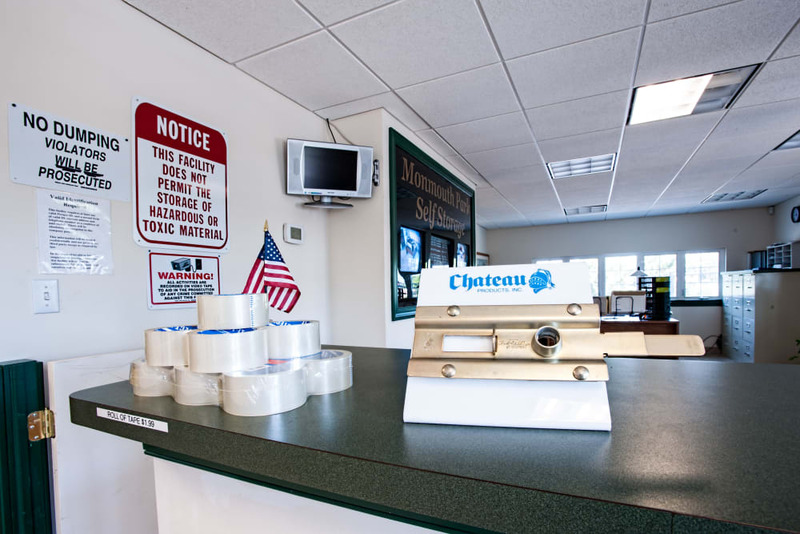 We pledge to provide you with the same level of outstanding customer service from our initial meeting to the day you leave us and move your belongings from our facility. 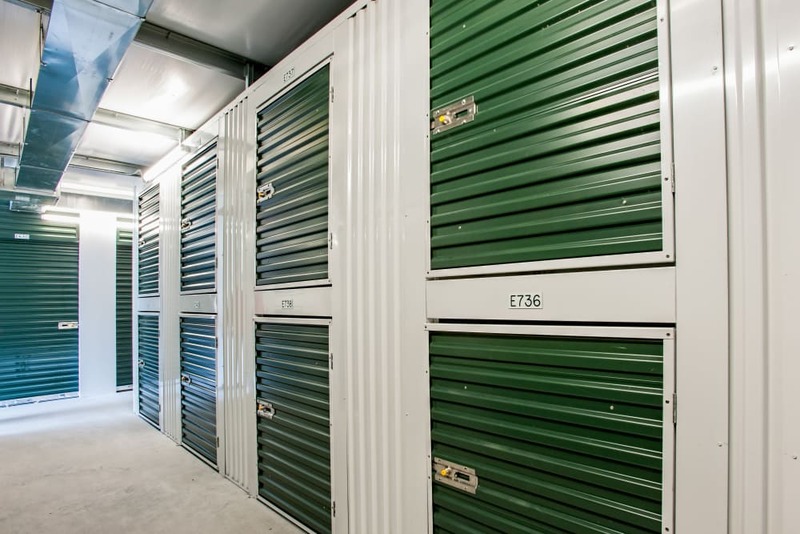 American Self Storage is proud to provide you with the storage space you desire at a competitive price, and the peace-of-mind you will get from knowing your valuables are safe and secure.